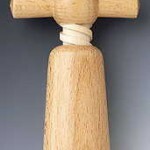 SKU: 6122. Category: Gizmos Gadgets. 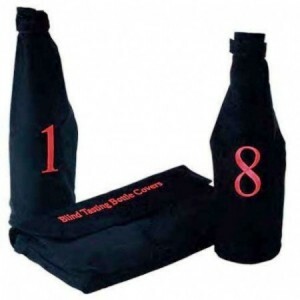 8 bottle Blind Wine Tasting Kit – with Storage Pouch. 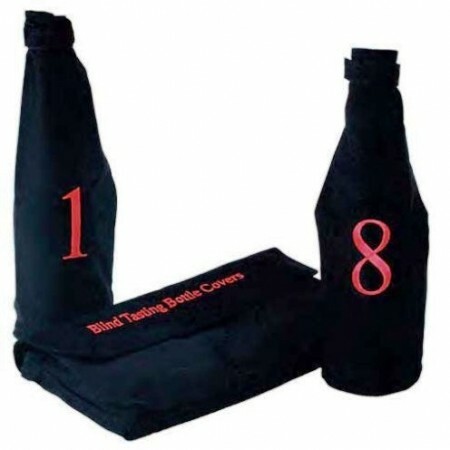 (Pro Model) – This deluxe 8 bottle blind wine tasting kit contains 8 black polyester material wine bottle sacks. Each bag is boldly printed with numbers 1 through 8 in red. 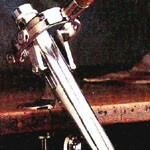 For blind wine tastings, the bottles are inserted into the sack beforehand. Velcro straps go around each bottle neck. Each sack 13-1/4 inches high. 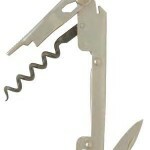 Included are 100 each (8541) Wine Flight Stemware Tags to identify tasters glasses with sack numbers. Enclosed also is a Wine Tasting kit scoring sheet with a handy wine sensory chart on reverse side (can be photocopied). All items fit into a 600 denier polyester storage pouch (9 inches X 12 inches). 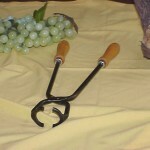 Be the first to review “Blind Wine Tasting Kit – 8 bottles” Click here to cancel reply.